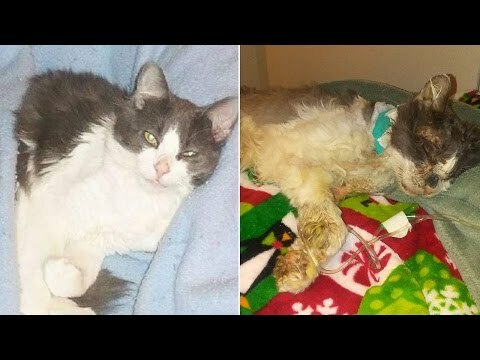 A 6-year-old family cat disappeared from his home and when he returned home days later, it was clear that he had been brutally tortured. The cat’s whiskers were cut and his fur was shaved and his face had been beaten. The cat’s ribs and paws were broken by teenagers who did it for fun. The cat died at home as a result of his injuries, just after he managed to crawl home.